Disgaea 1 Complete has received a new trailer showing off returning characters from the series, Asagi, and the Prism Rangers. Nippon Ichi Software has revealed a new trailer for Disgaea 1 Complete showing off returning characters Asagi and the Prism Rangers. 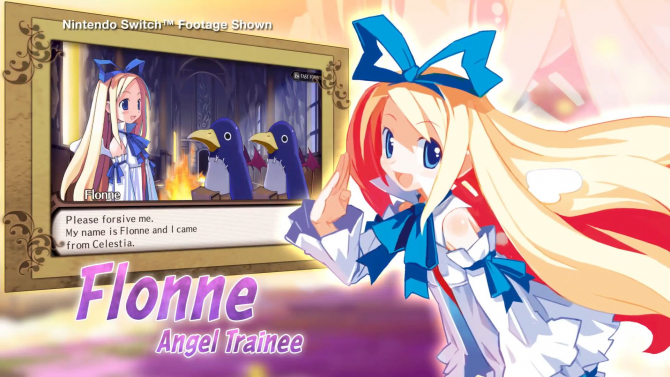 Asagi, a character that made her debut in Disgaea 2: Cursed Memories on PSP and PS2, will be available as a bonus character in Disgaea 1 Complete. 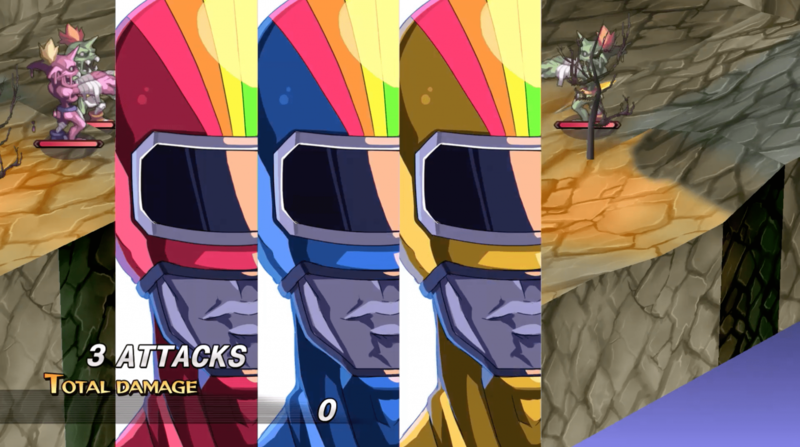 Furthermore, the Prism Rangers, who appeared as boss characters in the original Disgaea: Hour of Darkness, will return as bonus playable characters as well. All of these characters have appeared throughout the series over the years but this is the first time we’re seeing them in action in Disgaea 1 Complete. The Prism Rangers, in particular, are meant to be parody characters based on the popular Japanese Power Rangers and Sentai series. Asagi has been a recurring character in the Disgaea series and has also made multiple appearances in other Nippon Ichi Software titles. You can check out the new trailer featuring all of them down below. Throughout the months leading up to launch we’ve received multiple other trailers introducing lots of returning faces like Earth’s Heroes, Flonne, and more. Disgaea 1 Complete launched for PS4 and Switch in Japan back on July 26. 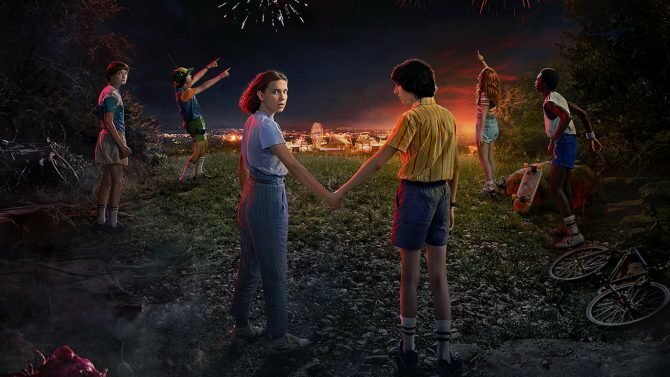 The game will be coming to North America on October 9, while European gamers will have to wait until October 12. 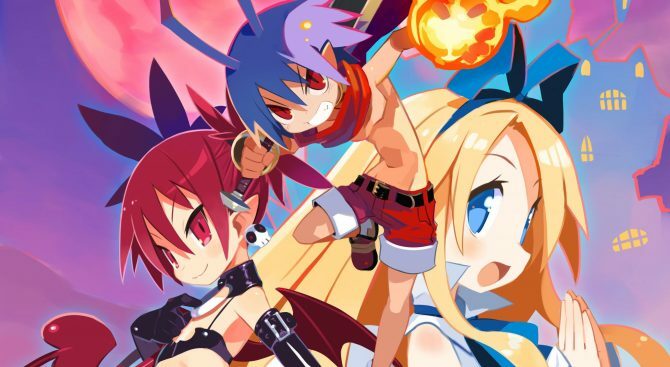 Souhei Niikawa explains the philosophy that leads the developers to create its crazy games while talking about Disgaea 6, remakes, and much more.